such as laser tag, jetski rental, movie theater, music store, bowling alley, arcade, club, restaurant, miniature golf, shoe store, etc. 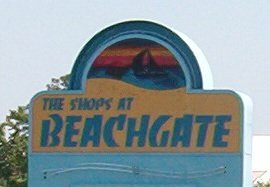 There's a nice space in the Beachgate Shopping center between the ABC Store and Family Dollar. For information, phone 540-840-1932 or 540-898-2411. The former Movie Gallery location in the same shopping center is also vacant and available for rent, as is the former Goodwill pop-up store way on the end. Right next to Hunan Diner on Washington Ave., there's some great office space available. It's 1,100 SF with river views from the front porch. Raw land at the left side of Beachgate would look good with a boutique hotel on it, in my opinion. In fact, there are three parcels available at the shopping center. 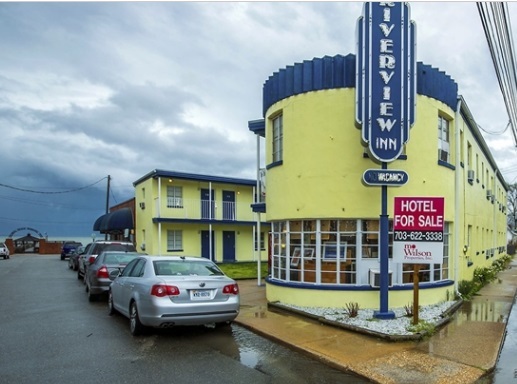 Two properties on Hawthorn St. including a motel, as well as a house on Colonial Ave. are available. Rounding out our current listing of available commercial properties is a great office building just 1/2 block from the Potomac River at 35 Colonial Ave. This listing is in no way exhaustive. Please consult with a local property broker for even more opportunities.